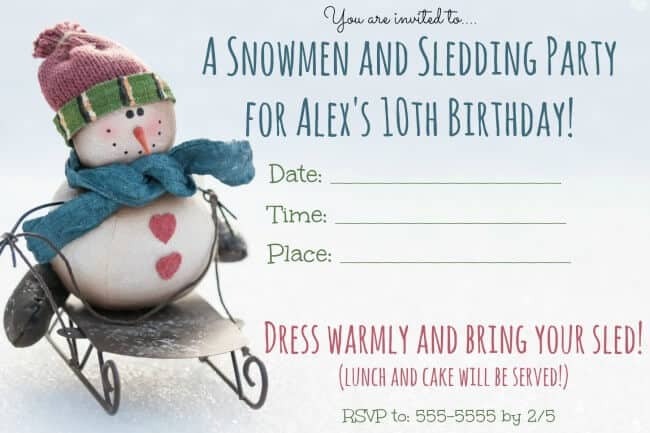 Great Winter Birthday Party Ideas: Snowmen and Sledding Party! 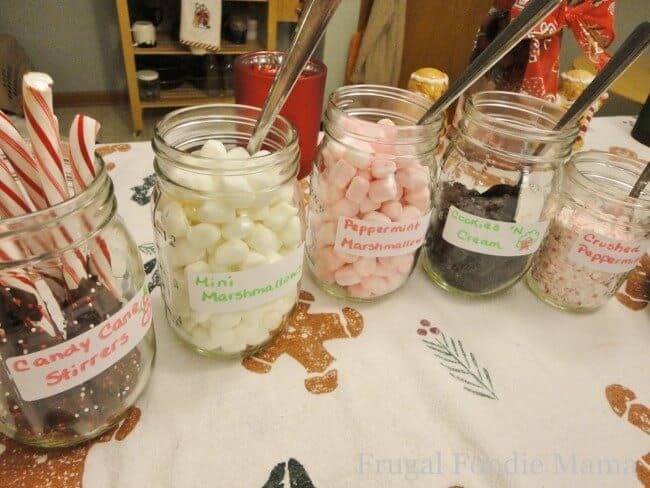 Sometimes parents are a little fearful of hosting kids birthday parties in the winter because they are concerned about entertaining a house full of kids indoors for a few hours. But I say- if you have a nice blanket of snow on the ground, then by all means- use it! 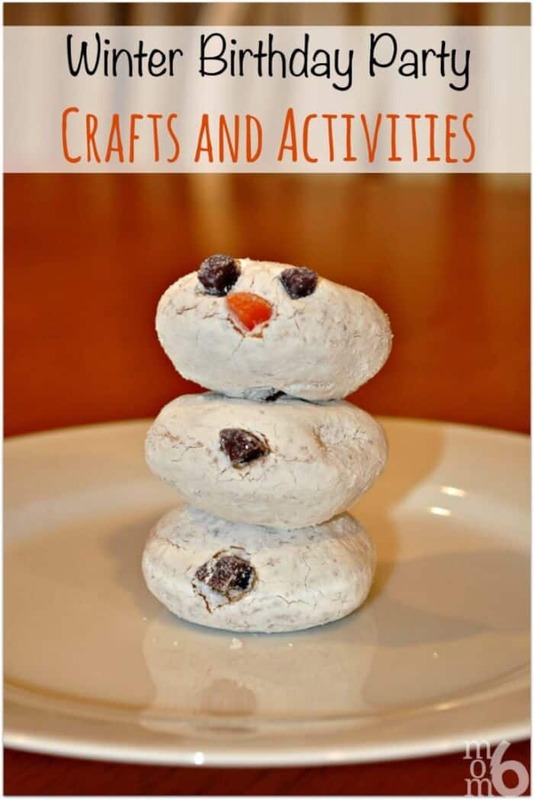 Here are some great winter birthday party ideas for hosting a snowmen and sledding party! 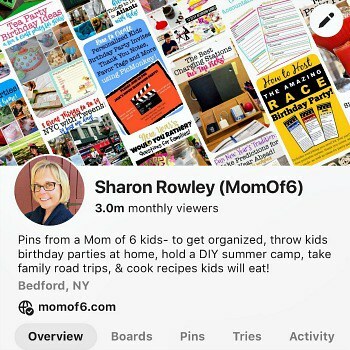 I create all my birthday party invitations using PicMonkey This is an affiliate link: MomOf6 earns a commission if you purchase, at no additional cost to you. (you can check out my tutorial on how to use PicMonkey to create birthday party invitations here). 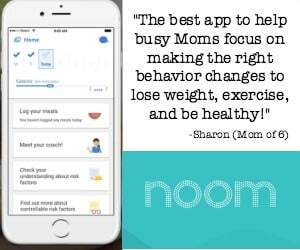 This invite gives all of the important info- the theme, the time, date, and place, and lets the guests know what they should bring along. You can scroll to the bottom of this post to download a free printable version of this invitation for your own personal use! Since parents will likely drop off their kids already bundled up to enjoy the great outdoors, so you should plan on enjoying the snowman building and the sledding first! Starting from the same point, who can sled the furthest? 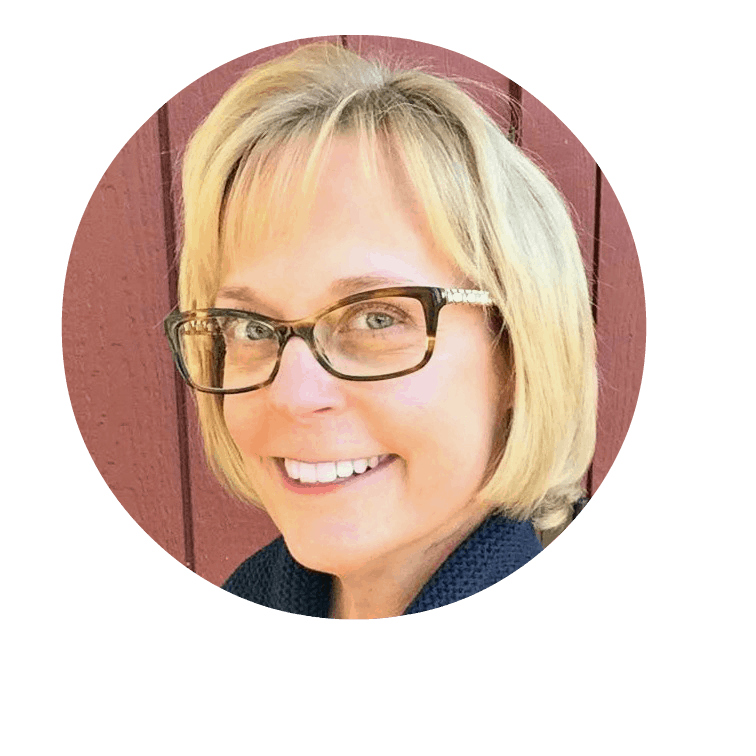 How can reach the finish line the fastest? What team of two can make it down the hill while holding hands? 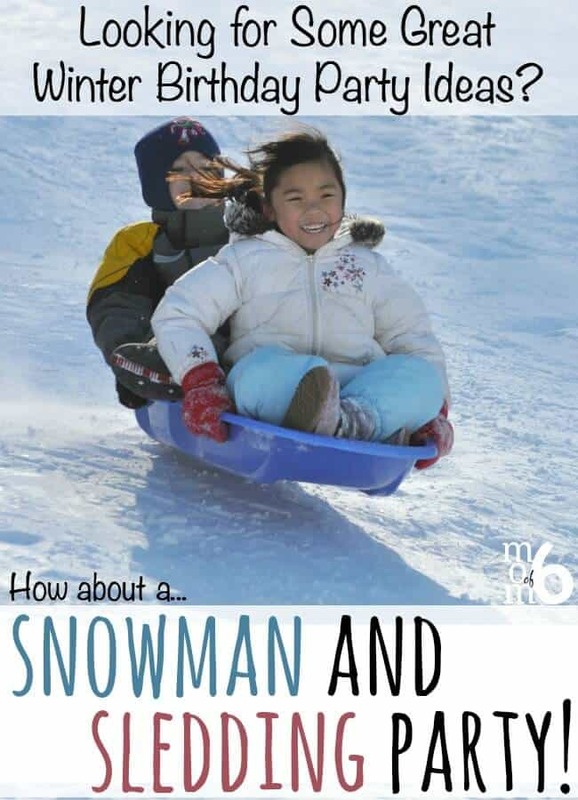 While sledding backward? How many people can you fit onto one sled and still reach the finish line? *of course, please put safety first- using your judgment of the size, speed, and snow conditions on the hill vs the ages and abilities of the kids! Set up a game of “snow golf” using kiddie clubs and bright foam balls. Bury empty soup cans in the snow for golf holes. 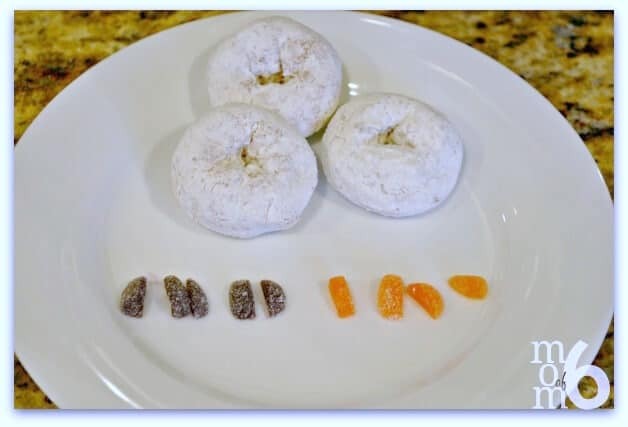 Hand every guest a small plate with three small powdered sugar donuts, and two black and one orange gumdrop that have been sliced in half. Have them assemble, and then (of course!) 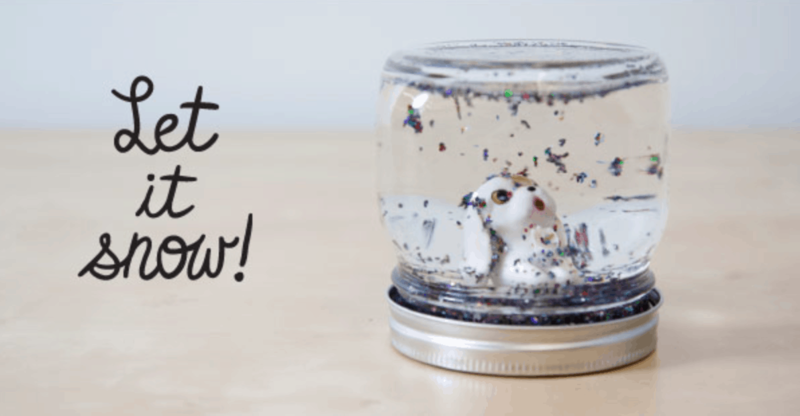 eat their snowman! 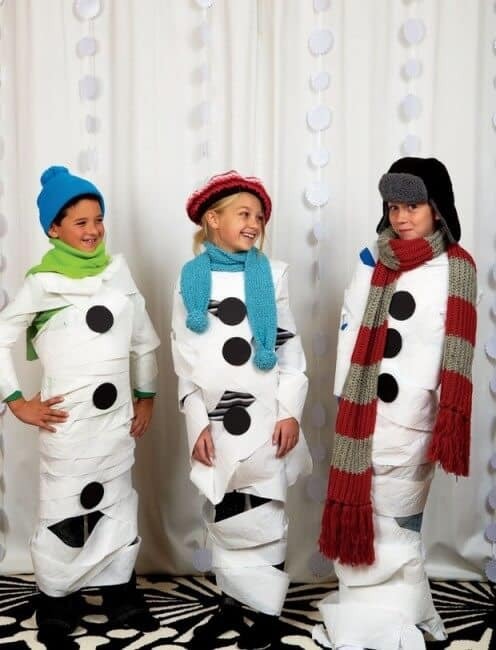 This idea for a snowman making contest came from Family Fun Magazine. Send the guests (as teams) to different rooms, where they'll find toilet paper, piles of hats and scarves (the funkier the better! ), buttons cut from construction paper, and tape. Each team must transform one of its members into a snowman, then help their creation get back to the central party room with as little “melting” as possible. Award prizes for the wackiest outfit, best teamwork, and so on. ModCloth offers this simple tutorial on how to make easy homemade snowglobes. 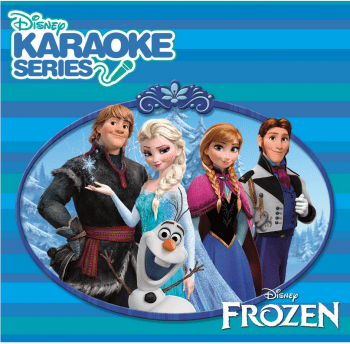 Sing Karaoke Songs from “Frozen”! 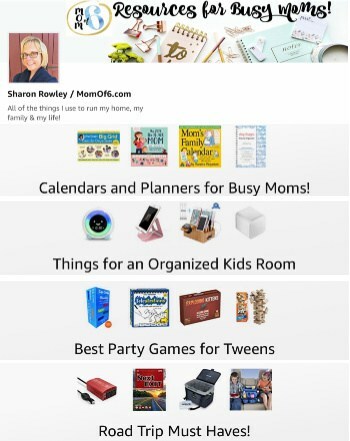 If you happen to own (or can borrow) a karaoke machine This is an affiliate link: MomOf6 earns a commission if you purchase, at no additional cost to you. 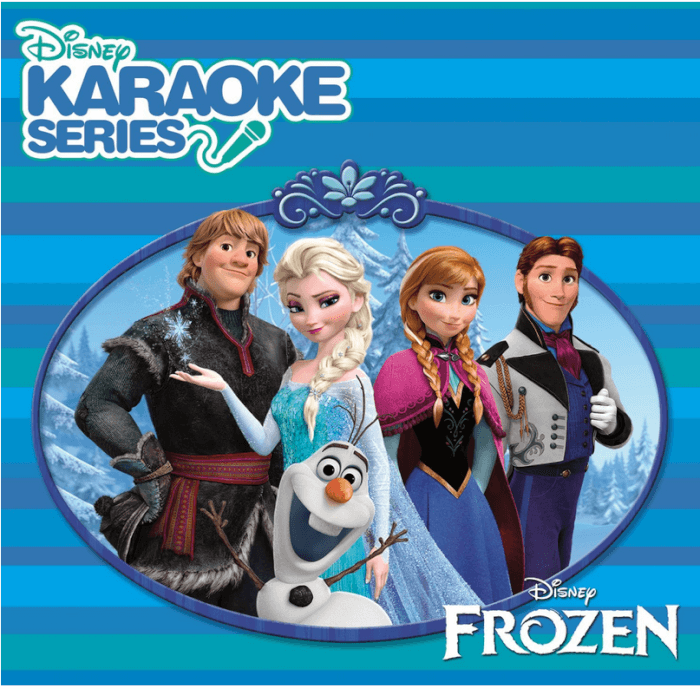 , grab this Frozen Karaoke CD This is an affiliate link: MomOf6 earns a commission if you purchase, at no additional cost to you. and let the kids sing their hearts out! 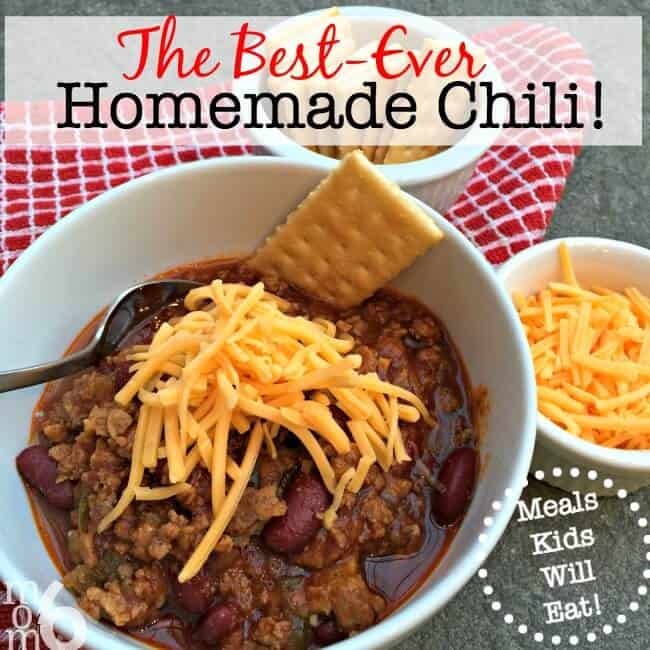 Once the kids come in from playing outside, it would be the perfect time to warm them up with food and hot cocoa before moving on to indoor games! Frugal Foodie Mama wrote a great post on how to put together a hot cocoa bar that you can use for your winter birthday party! 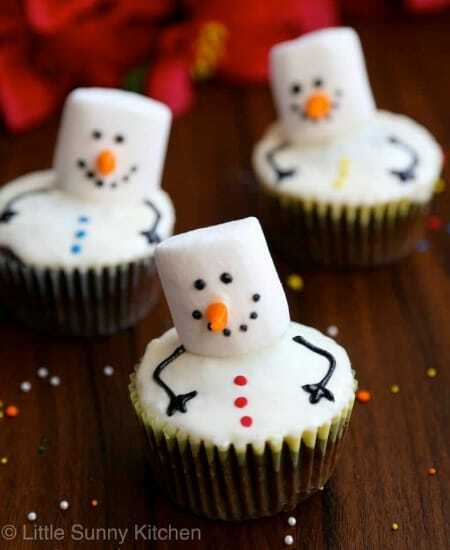 These “melting snowman” cupcakes made with marshmallows would be an adorable sweet treat to end your party! Simply top with candles for the birthday boy or girl! You can find the recipe here! 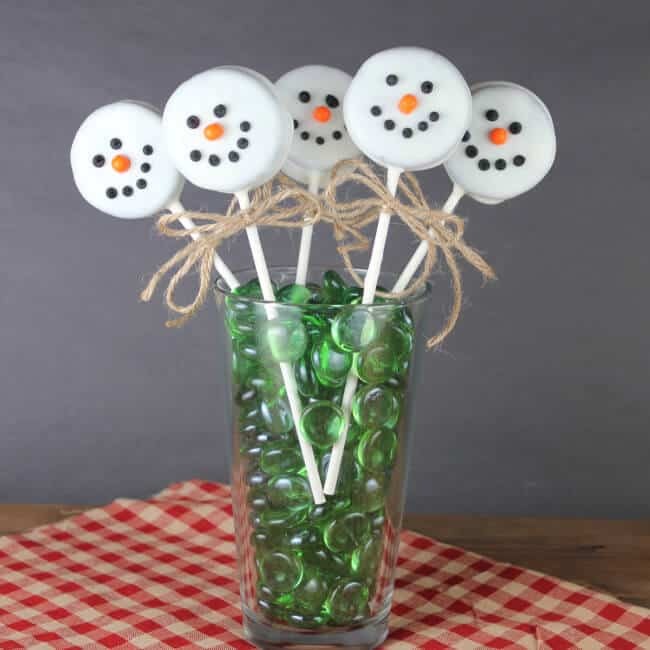 These Snowmen Oreos (created by Mommy Savers) would make a perfect winter birthday party favor! 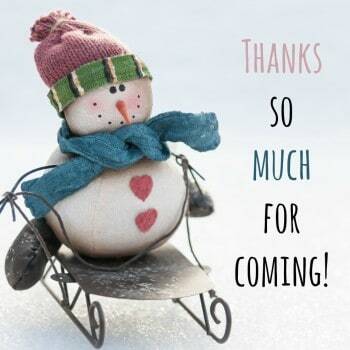 Especially when paired with our cute favor tag, which you are welcome to download for your own personal use. 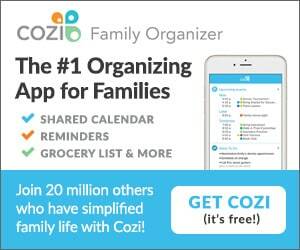 Which can download for free at the bottom of this post! Have your child send these sweet thank-you notes after the party! 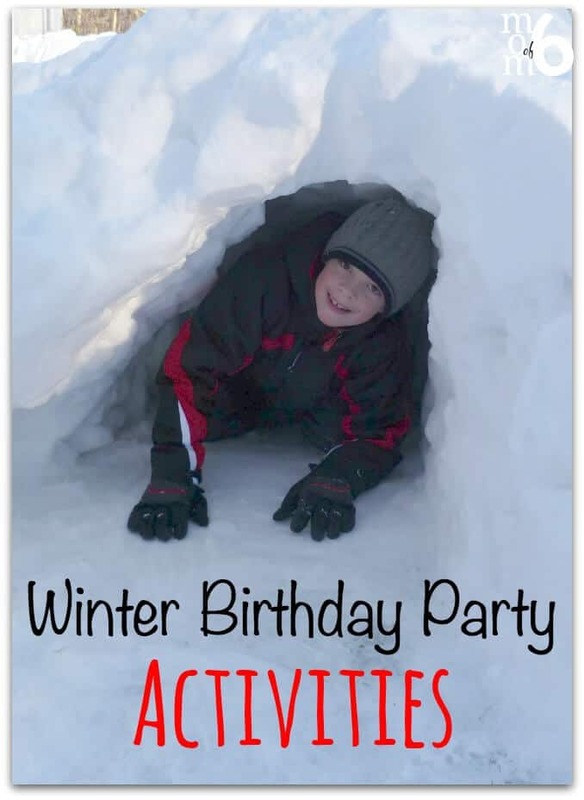 Would You Like to Download the Free Winter Birthday Party Printables?